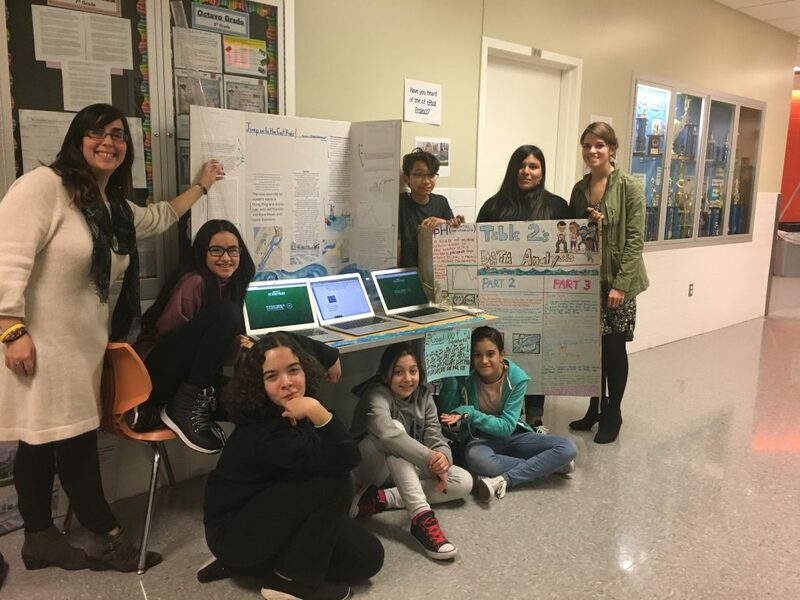 This year they used + POOL as the lens for their studies, so they could also study the advocacy that NYC citizens do on behalf of river health. 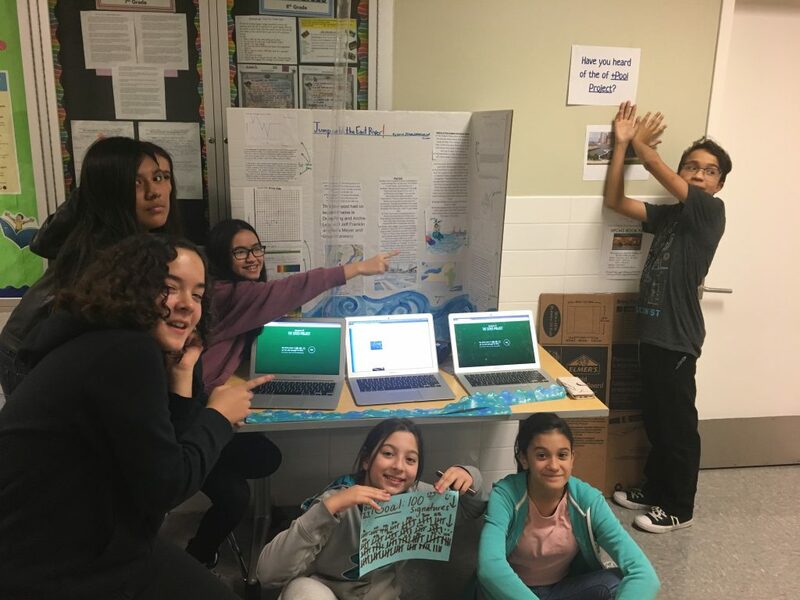 The kids spent the semester learning about the geography and history of use of the East River, as well as evaluating the current state of water quality near Hunters Point in Queens. They also studied the history and technology of + POOL. Their goal was to evaluate the reality of + POOL in the East River, as well as to add at least 100 names to our petition for Mayor de Blasio.